One of the first things you notice in the Netherlands are exposed windows. Whether it's a family having dinner or a half naked lady luring you into her red lit room, the interface between the interior and exterior is often transparent. In contrast, for many Asian cultures you can barely catch a glimpse inside. Perhaps this has to do with how each culture deals with the gaze - looking at or being looked at. However, what is more interesting to us, is how do we listen within the politics of this gaze. Birdcage: Zeedijk is a listening experience, about the way our ears can focus or drift in a given multi-sensory environment. Surrounded by coffee shops and the windows of the Red Light District, Zeedijk Street is a mash-up of Asian cultures. dj sniff chose this context to host his sonic laboratory for one night and deliver episode 2 of the Birdcage sound project. He has extended his invitation to Audrey Chen, Wun Thong, and Byungjun Kwon, who are all active members of the experimental music scene and all of Asian descent living and working in the Western world. 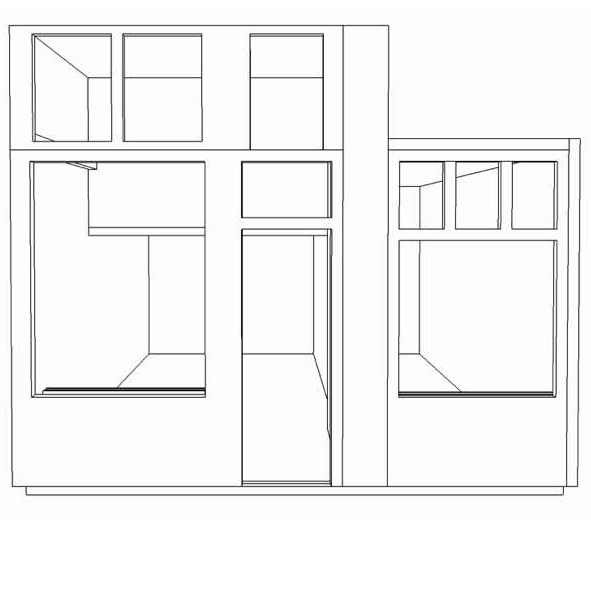 Through the bare windows of an empty storefront, four stages will be created and installed with the participation of designer Mathias Geoffroy, purposefully skewing the visual and auditory relationships for both the audience and the performers. Listening is less directional and less definitive than looking; it can deal with complexity on a higher level of presence or "there-ness." If you listen hard enough you can always hear what you cannot see.